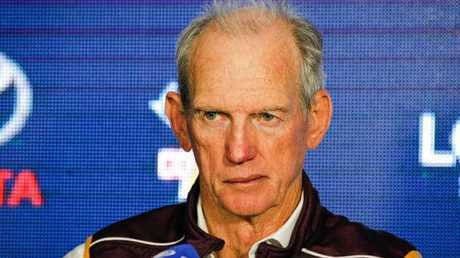 WAYNE Bennett is on the Dragons' coaching radar with the besieged Broncos mentor closing the door on the prospect of working with Phil Gould at the Panthers. The Courier-Mail can reveal Dragons coach Paul McGregor is on shaky ground and could be jettisoned to make way for Bennett's resurrection with the famous club he steered to the 2010 premiership. Influential figures at the Dragons have privately discussed a Bennett comeback, possibly as early as next season if the NRL's greatest coach is sacked by Brisbane in coming weeks. The Dragons fancy a bit more of this. McGregor is off-contract at the end of next year but an internal faction has questioned whether the former NSW Origin centre can emulate Bennett and take the Red V to the holy grail. The Dragons are currently mired in a worrying form slump that threatens to derail their premiership push, amplifying pressure on McGregor in his fourth full season as St George Illawarra coach. The announcement of the Dragons' CEO successor to long-serving Peter Doust is imminent. A new ownership structure is also expected to be unveiled this month and Bennett - the joint-venture club's only premiership coach - has been targeted as part of a fresh strategic vision. While Bennett's preference is to coach the Broncos until 2020, the 68-year-old is ostensibly a dead-man walking at Red Hill. Broncos chairman Karl Morris and chief executive Paul White are keen to enact a succession plan, paving the way for Sydney-based NRL rivals to launch a poaching bid for Bennett. While the seven-time premiership coach has been linked with Penrith, The Courier-Mail understands Bennett has no genuine interest in the Panthers post, mindful of the potential political friction with supremo Gould. Bennett will be selective with his next move. There are only a handful of other NRL clubs he is interested in coaching. The Dragons are one of them. Bennett was on the verge of a return to the Dragons in 2014. 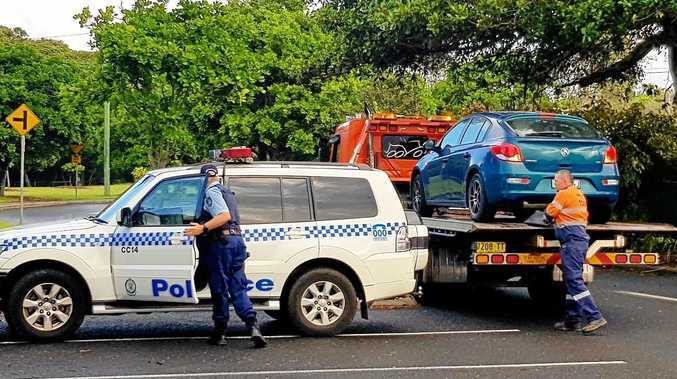 Coaching Newcastle at the time, Bennett held high-level talks with Doust and was planning to drive to Sydney to ink a deal when the Broncos swooped at the eleventh-hour, sacking Anthony Griffin to accommodate the super coach. 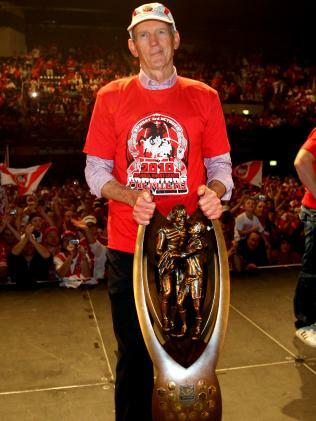 Bennett initially left the Dragons in 2011, just 12 months after delivering St George Illawarra's first premiership. However, he retains a strong affinity with Dragons fans and the departing Doust, whose ties with Bennett were strengthened by the club's 2010 title triumph. The Illawarra faction of the joint venture will fight for McGregor, a Steelers legend, but if the Dragons are bundled out of the finals this season, the door of opportunity will swing open for Bennett. Broncos players believe Bennett will not be in charge at Red Hill in 2019 and the veteran coach insists he will be honest about his retirement age. "I feel I know how long I can go on for," he said. "I have a huge responsibility as a coach for a whole lot of things within a club. I have never lied to myself so I am not going to start now. "I am not going to stay a year too long. I am going to be like Billy Slater and go out at the top of my game, but it's not now. "I want to be at the Broncos, but I want to continue to coach. Everyone knows that, so let's see where it all goes."